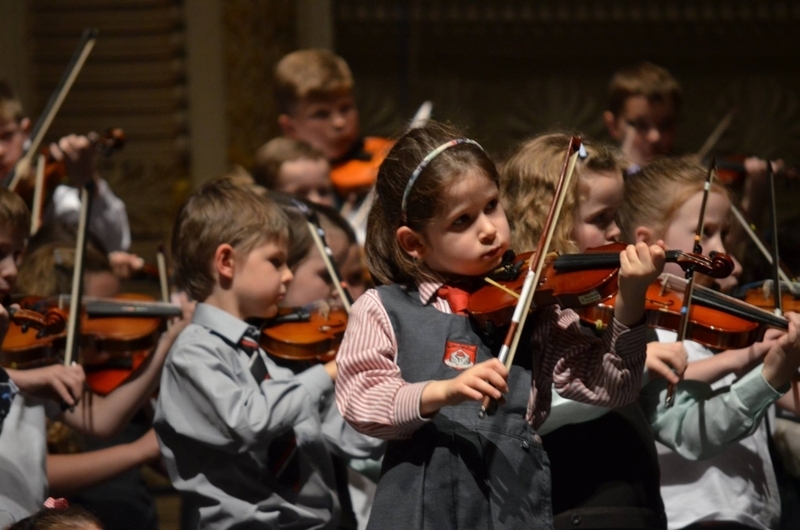 Musicians in the Making is an association which was established to foster the growth of Suzuki music education in Cork. 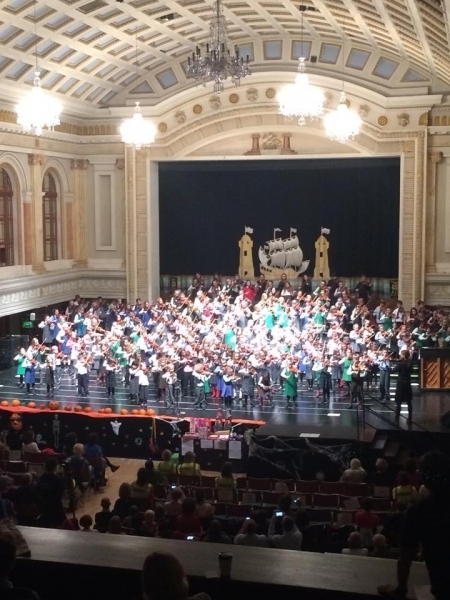 The MITM association consists of teachers from CIT Cork School of Music, private teachers and parents representing each school or teacher in the programme. The MITM committee organises an annual concert for primary school children from aged 4yrs to 13yrs and the programme is managed and administered by this committee. The association is a non-profit organisation and depends mainly on the annual subscriptions of its members to support its main activities. Annual membership is currently €25 (excluding SEIi registration fee of €10) and the membership year goes from September to August. The principal activity carried out by the association each year is the delivery of a concert for approx. 200 students from the Cork Region. The event provides students with an opportunity to meet and perform with a wide variety of children that, in everyday situations would not be possible for them. It also provides parents and teachers with an opportunity to network and develop stronger associations and linkages with other schools and programmes around the country. The commitment of all involved in the association is evident by the amount of time and effort that is given voluntarily on an ongoing basis by parents and teachers alike. In addition Musicians In The Making have organised five national workshop events, which took place in 2005, 2007, 2010, 2013 and 2016. The 2019 national worshop will also take place in Cork. 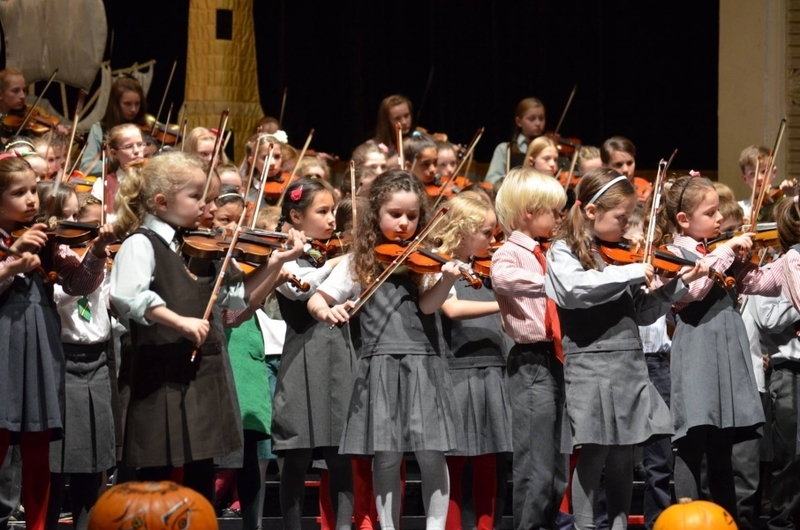 The tutors for these workshops come from all over Europe to deliver a music programme which encompasses masterclasses, orchestral work, group sessions, Arts & Crafts, Sports and a whole range of other complimentary activities for children between the ages of 4yrs to 15yrs.